Please ensure you select the correct shipping requirements when placing your order. 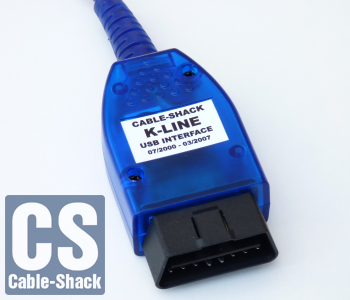 If your car was built between 07/2000 and 02/2007, this cable is all you require. 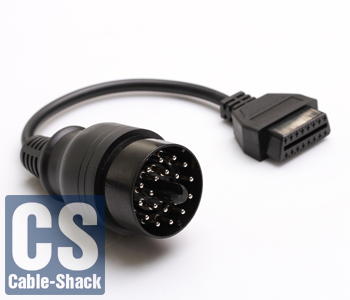 This cable uses the 16 pin OBD port found inside drivers footwell on A post. 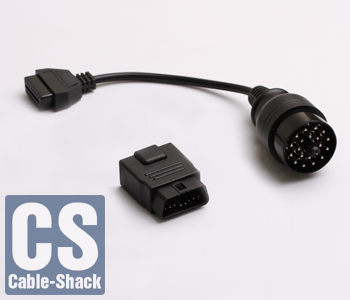 If your car was built between 03/1997 and 02/2007, this is the cable set you need. 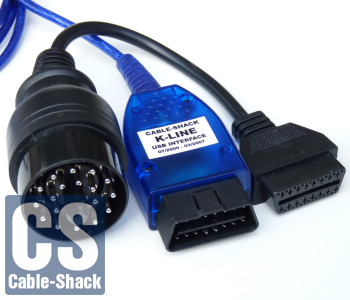 In addition to the 16 pin Dual K-Line cable, it also contains a 16-20 pin OBD adapter for use on OBD ports found in the engine bay on early e38/39 and e46. If your car was built between 07/2000 and 2014 (E series models) this cable is all you require. 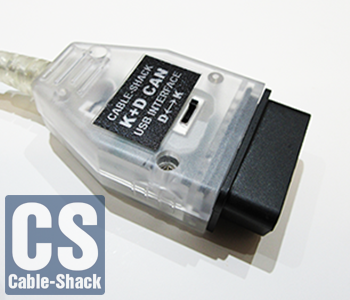 This is the same as above D-Can cable but it has a switch in place of the 16 pin dual K-Line adapter, more for the DIY user where the 16 pin adapter would not be needed for use with other cables. Also works on F series models for diagnostics. If your car was built between 03/1997 and 2014 (E series models), this is the cable set you need. 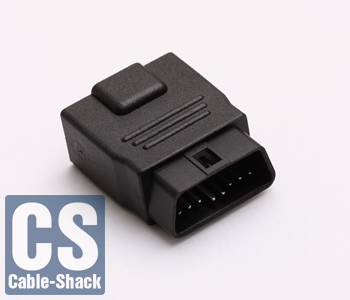 In addition to a switched K+D-Can cable, it contains a 20 pin OBD adapter for use on OBD ports found in the engine bay. As above 16 to 20 pin adapter plus 16 to 16 pin dual K-Line adapter. 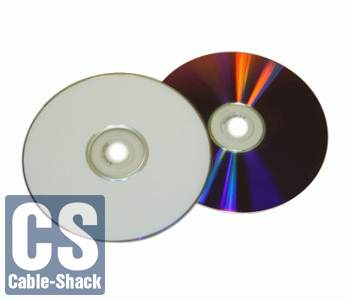 Replacement software DVD, complete with our one click installation package. 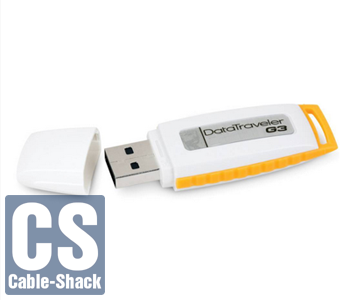 Replacement software USB stick, complete with our one click installation package. so we can add them to the stick before shipping.